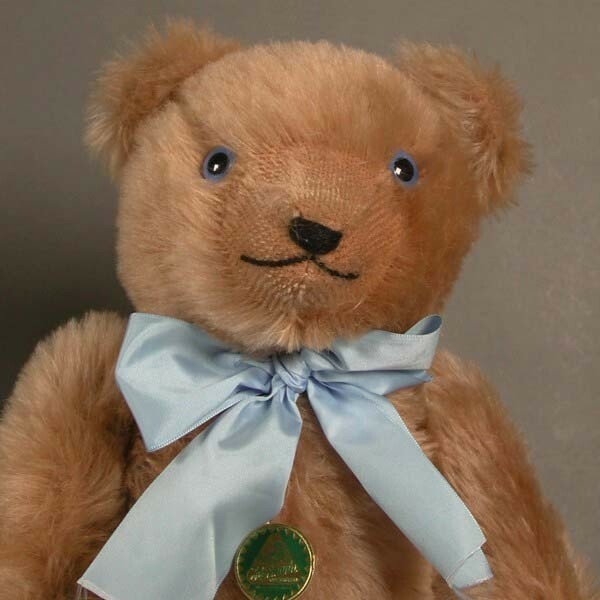 Brand: Hermann Bear, no. : 085. 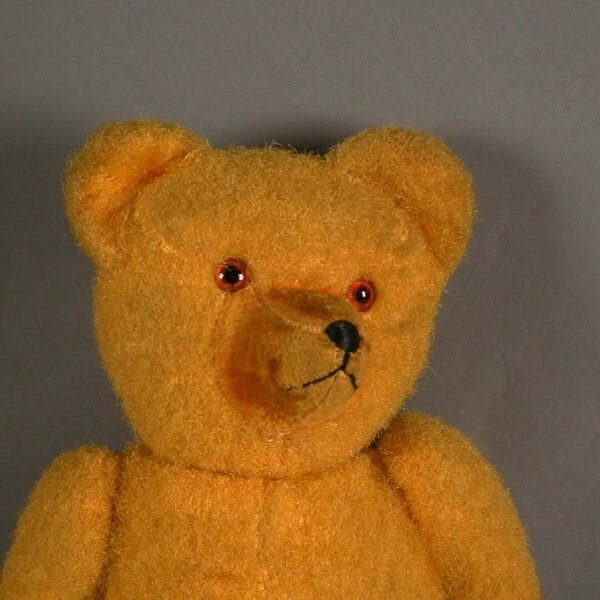 Old German Bear, replica 1929 / 1991. 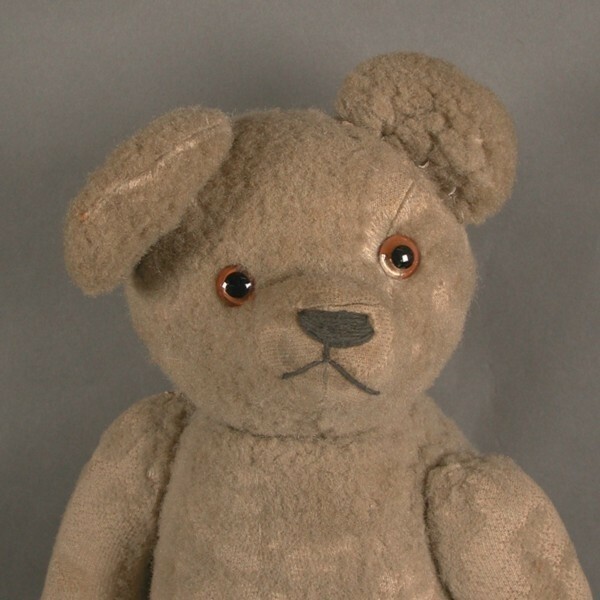 Teddy Bear 1950 - 1955. 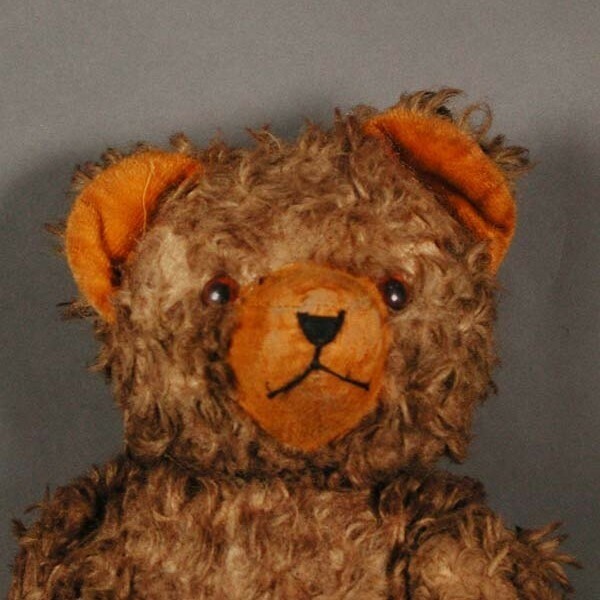 Teddy Bear. 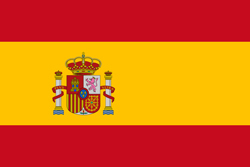 Germany 1950 - 1955.